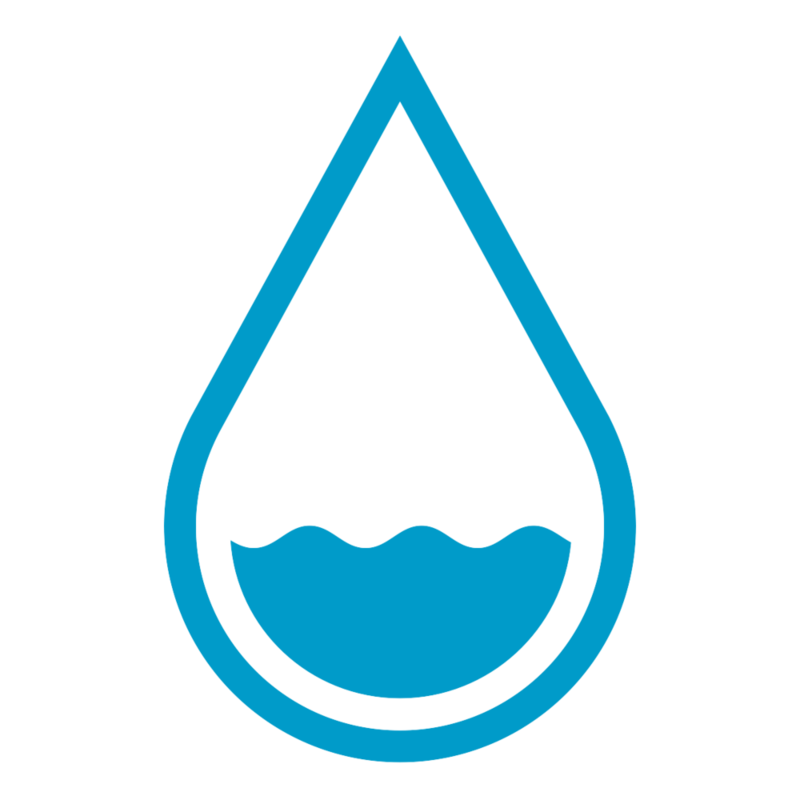 Porifera technologies enable industries to efficiently take out water and retain all of the components of their products to create valuable concentrates. Our forward osmosis solutions can also concentrate waste and purify water to increase efficiency and reduce environmental impact. "Porifera’s innovation may be the most important our industry has seen in the past 75 years." 💧 Achieve high concentrations without using heat. 💧 Improve retention of organoleptic qualities. 💧 Minimize storage, refrigeration and transportation costs. 💧 Process high-fouling water and create pure water for reuse. 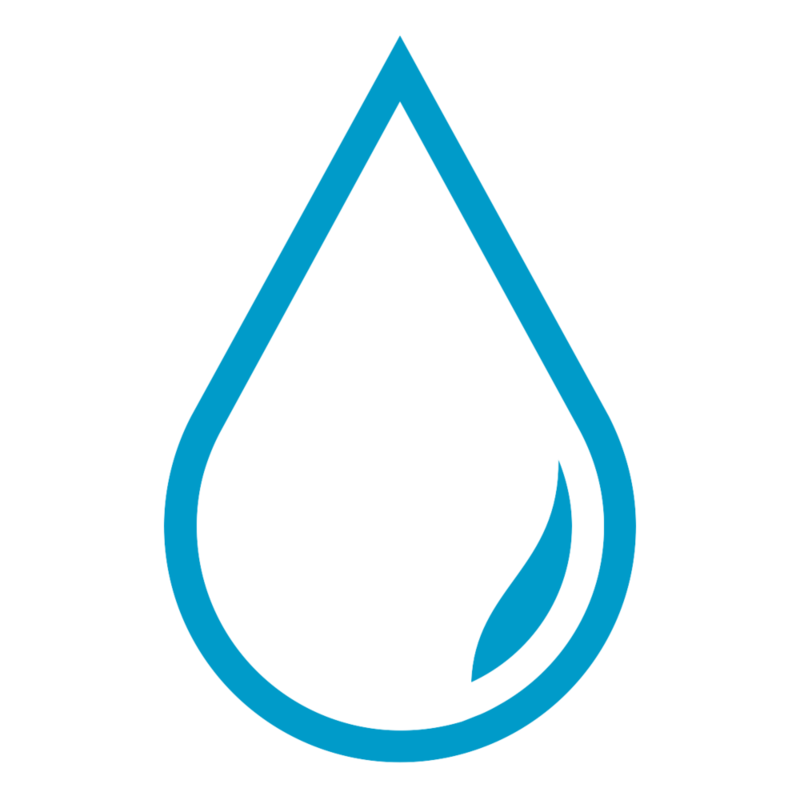 💧 Rest assured with real-time, high-resolution integrity monitoring. 💧 Recover valuable components for reuse. 💧 Achieve cost-effective near-ZLD; no heat required.